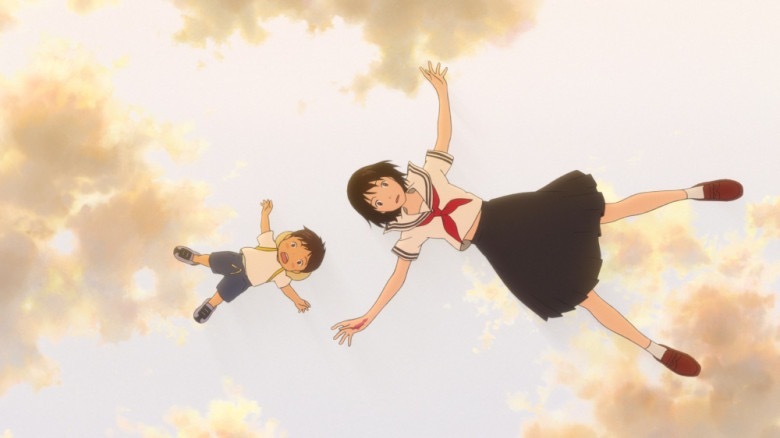 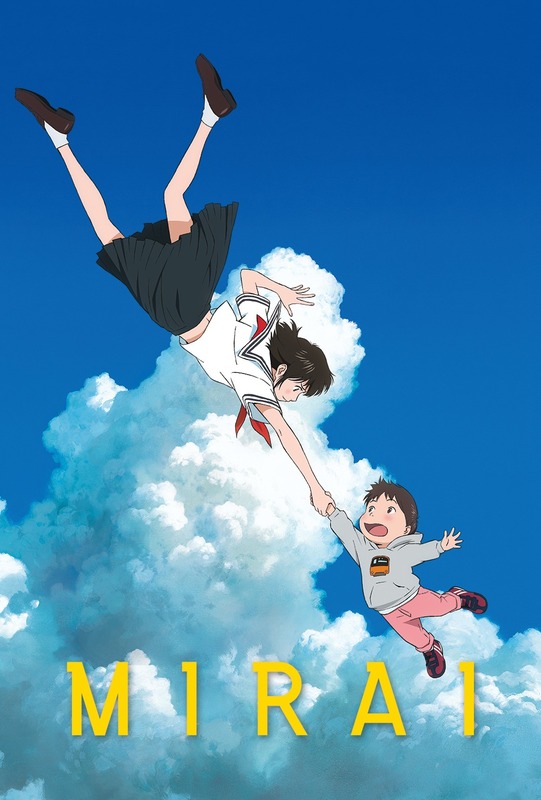 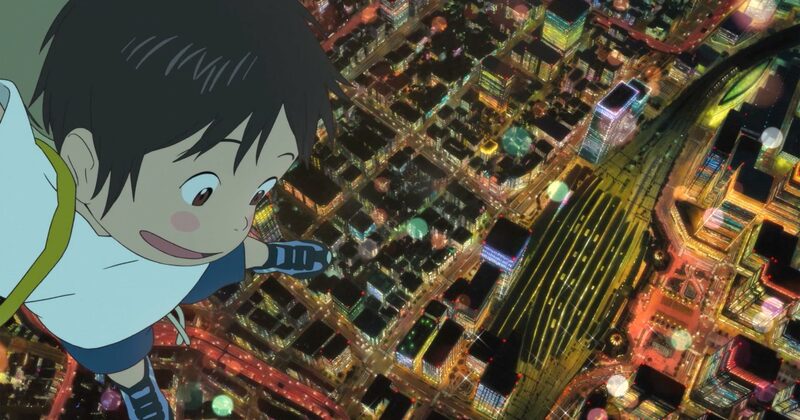 From acclaimed director Mamoru Hosoda (Summer Wars, Wolf Children) and Japan’s Studio Chizu comes MIRAI, a daringly original story of love passed down through generations. 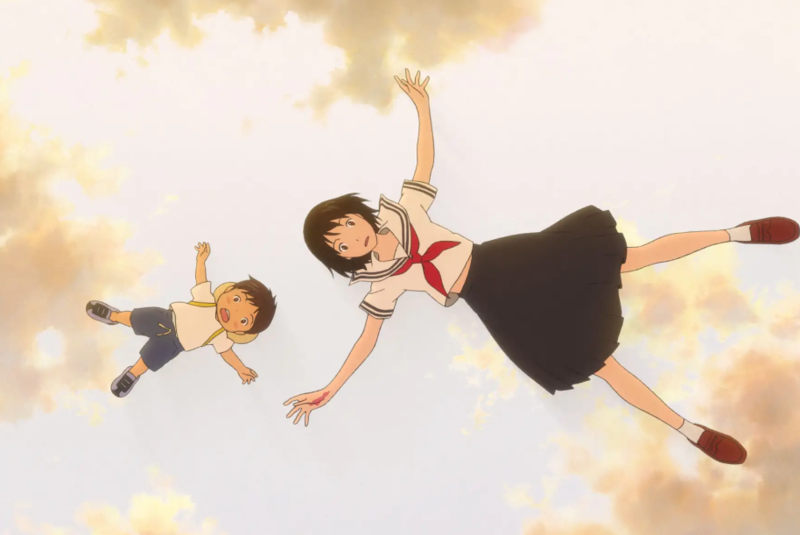 When four-year-old Kun meets his new baby sister, his world is turned upside down. Named Mirai (meaning “future”), the baby quickly wins the hearts of Kun’s entire family. 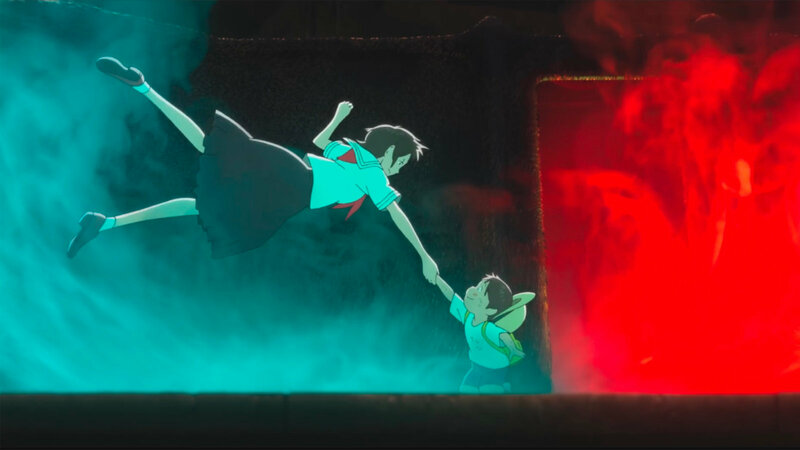 As his mother returns to work, and his father struggles to run the household, Kun becomes increasingly jealous of baby Mirai... until one day he storms off into the garden, where he encounters strange guests from the past and future – including his sister Mirai, as a teenager. 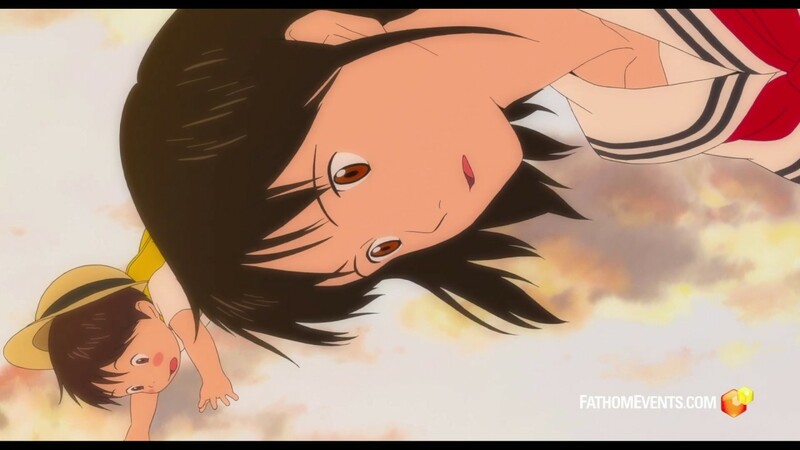 Together, Kun and teenage Mirai go on a journey through time and space, uncovering their family’s incredible story. 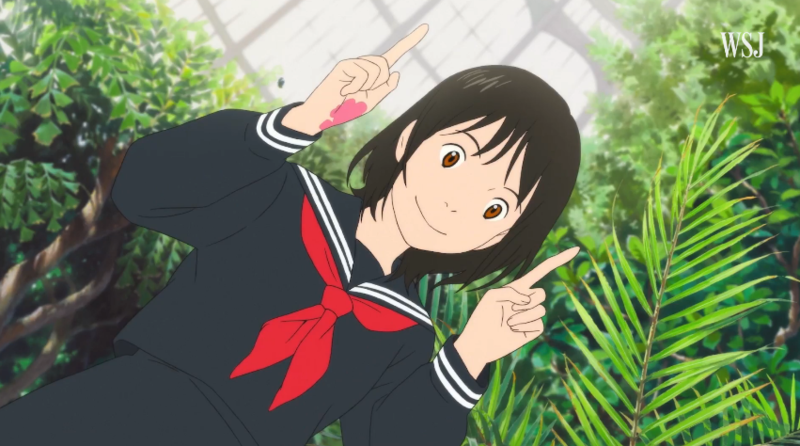 But why did Mirai come from the future?